We get a lot of questions from expecting mums about pregnancy massage – from the type of equipment used to the kind of benefits (and risks) associated with it. With the help of Blys massage therapists, we have put together a pregnancy massage guide that endeavours to answer these commonly asked questions and more. It’s a great starting point for anyone interested in booking a pregnancy massage (for you or someone else). When can I get a pregnancy massage? Pregnancy massages can be wonderful for women who are in their 2nd and 3rd trimester. Blys massage therapists don’t provide pregnancy massages to women in their 1st trimester. This is because it is a particularly sensitive developmental stage for your child and so it is best to avoid interference during this time. Once you reach 13 weeks, it is normally fine to start incorporating pregnancy massage into your routine. However, everyBODY and every pregnancy is different, so it’s still important to consult your doctor or health professional before booking your first pregnancy massage. What will my therapist bring for a pregnancy massage? While there are specialised tables designed to accommodate your bump when lying face-down, this is not an ideal position. Instead, lying sideways ensures that the delicate belly is well supported throughout the massage without any strain. Before the massage begins, ensure that there is an open channel of communication between you and your therapist. Inform them of areas that need special attention as well as any pregnancy-related conditions. For example, nausea will determine which side of the body to lie on. Specific conditions such as sciatica, heartburn or edema should also be addressed to ensure that your massage therapist is providing you with the best relief possible. 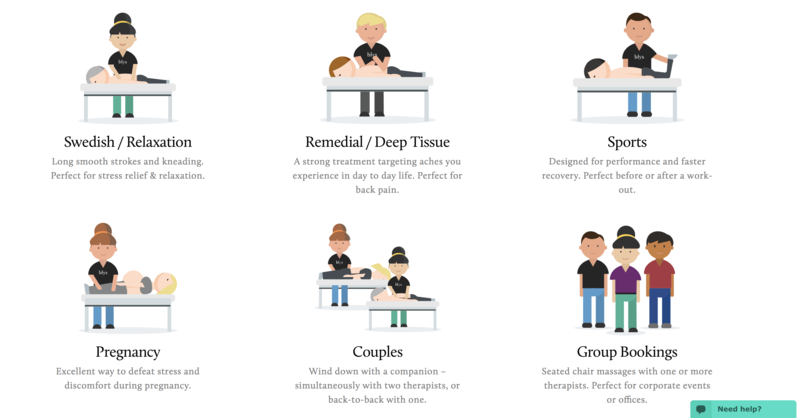 Massage therapists are vetted before they are onboard by the Blys platform. All are qualified, experienced and knowledgeable. Just as every woman is different, every pregnancy is different, too. Your therapist will cater for unique needs and is aware of any contraindications of pregnancy massage. This includes things like pressure points, friction the legs, and abdominal massages. Our previous FAQ blog addresses these queries. What style is used for pregnancy massage? Swedish massage is the preferred technique for pregnancy massage. 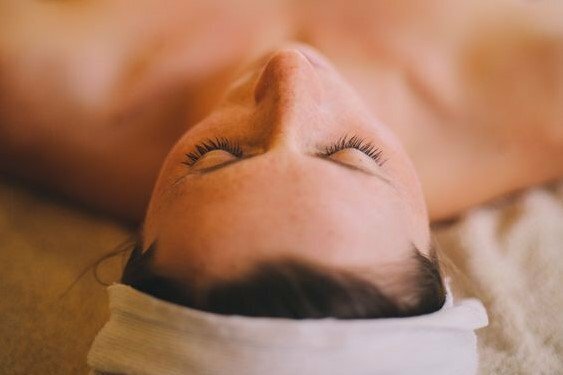 This involves long, sweeping strokes to soothe muscles and support the return of blood to the heart, thereby increasing the flow to the uterus and placenta. Other massage techniques draw from remedial or deep tissue massage and shiatsu massage. These are more specialised styles that target stubborn pain, tension and knotted muscles. What are the main benefits of pregnancy massage? There is an exhaustive list of great things about a pregnancy massages. 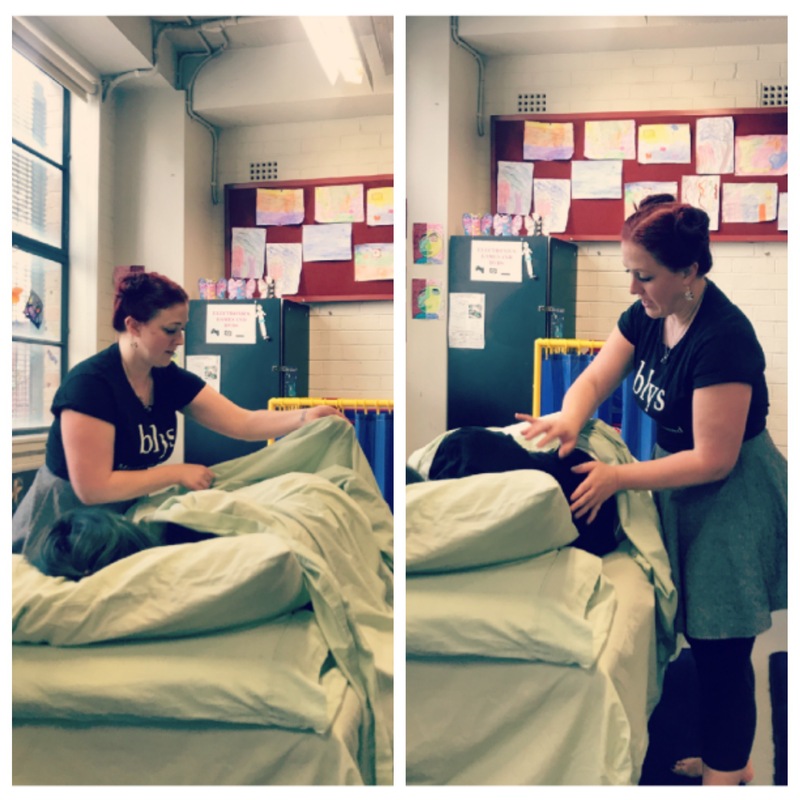 We’ve touched on some of the many benefits in a previous blog post specific to the final leg of pregnancy, so if you’re after a more detailed breakdown head to “6 Benefits of Pregnancy Massage to Relieve Labour Pain“. What are other mums saying? The greatest testament to the value of a good pregnancy massage comes from other mums-to-be. We have handpicked a couple of our favourite reviews from our website and Facebook page! Pregnancy is an exhilarating time and bringing new life into the world is no small feat. To take care of them, you have to take care of yourself. You can enjoy a pregnancy massage from the comfort and convenience of your own home when you book with Blys.